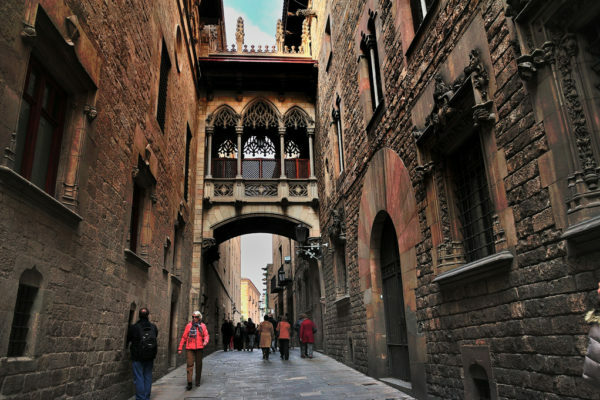 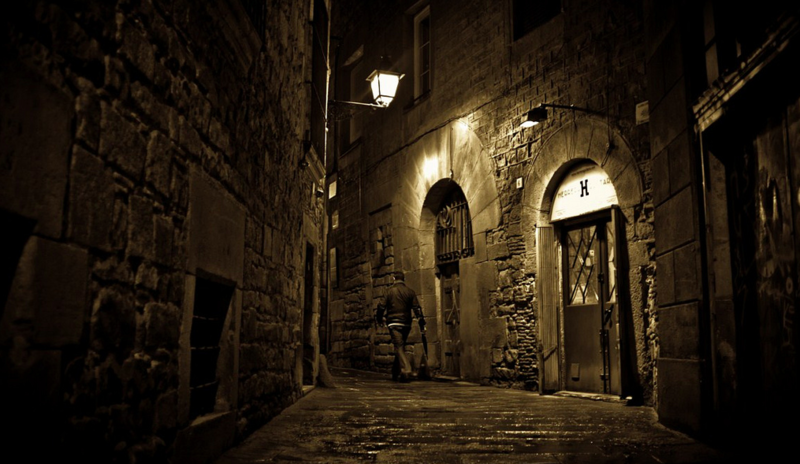 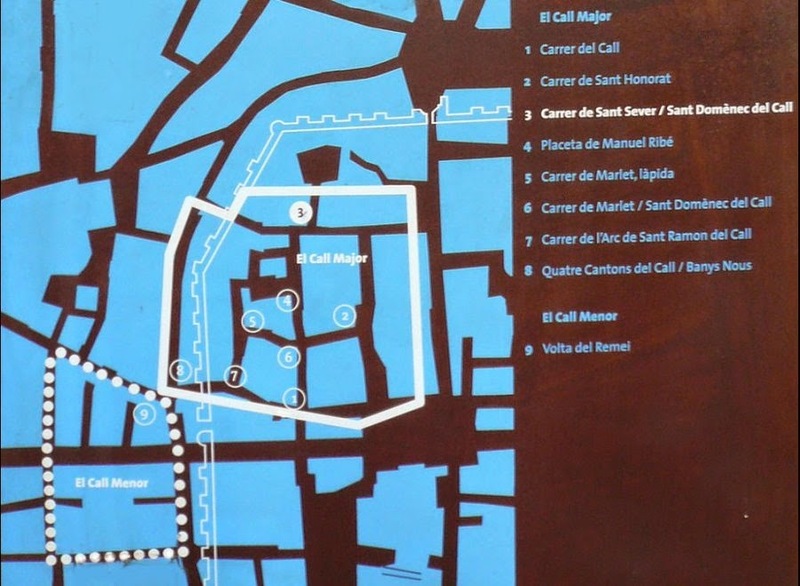 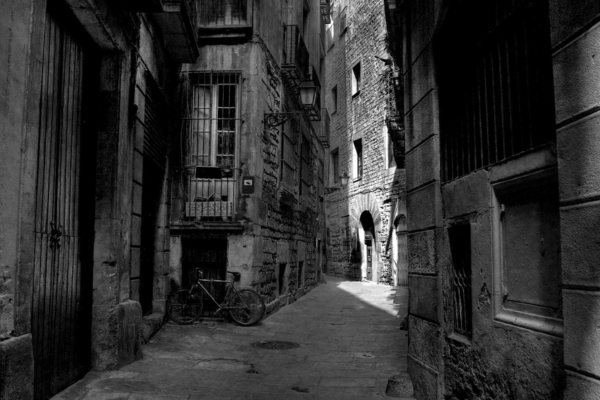 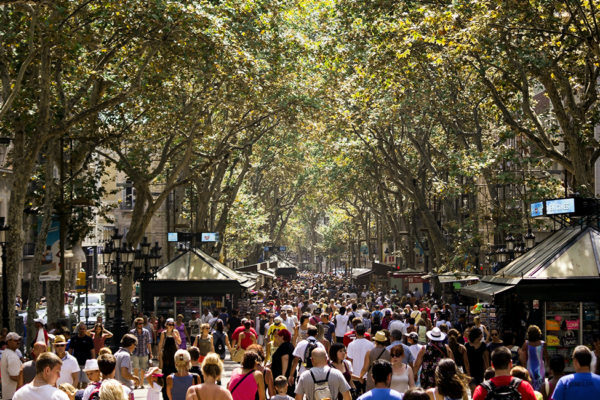 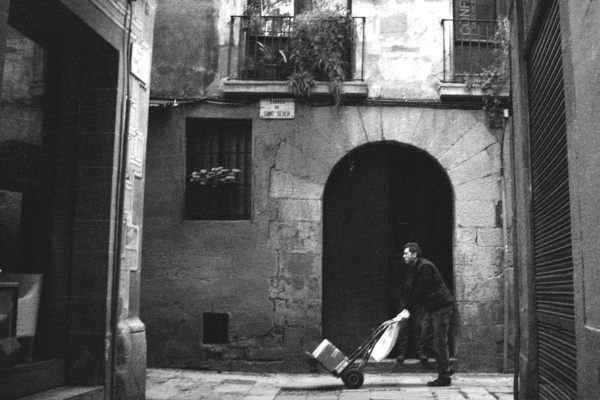 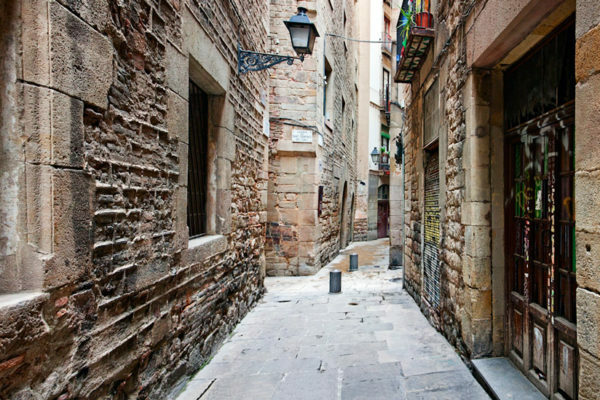 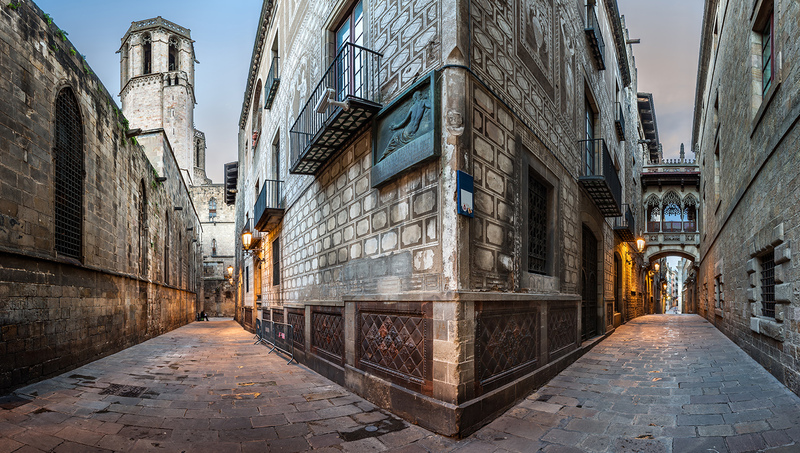 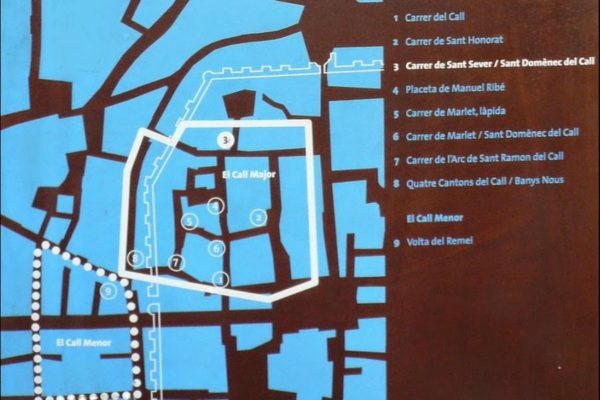 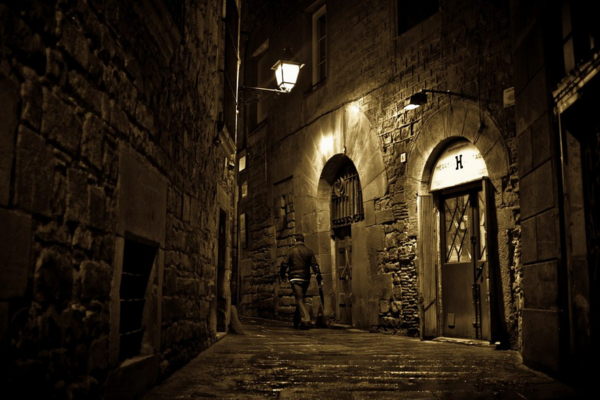 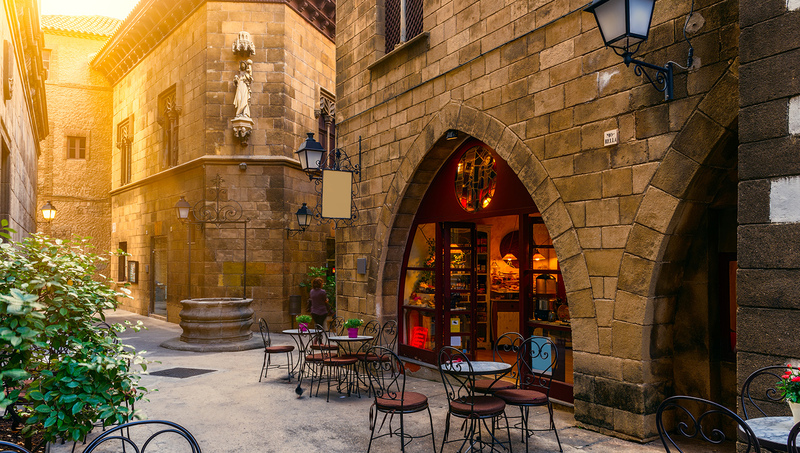 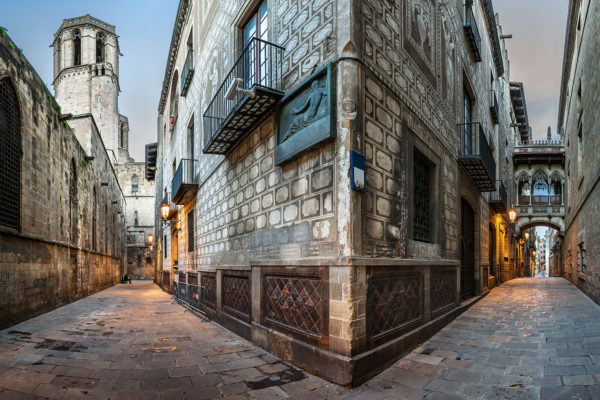 If you want to walk around the old Jewish quarter of Barcelona, called El Kohl, head towards the old town, here, in a maze of narrow alleys, where everything is steeped in antiquity and magic of the past, You can see and feel, how the Jewish community lived in the Middle Ages. 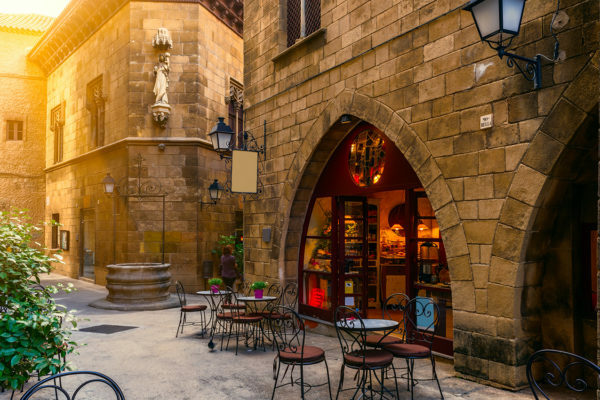 Главная улица еврейского квартала называется Street Santo Domingo, just be sure to take a stroll through the streets of Sant Honorat, Sant Sever, Baixada de Santa Eulalia, Carrer del Call, Carrer de Marlet и Banys Nous. 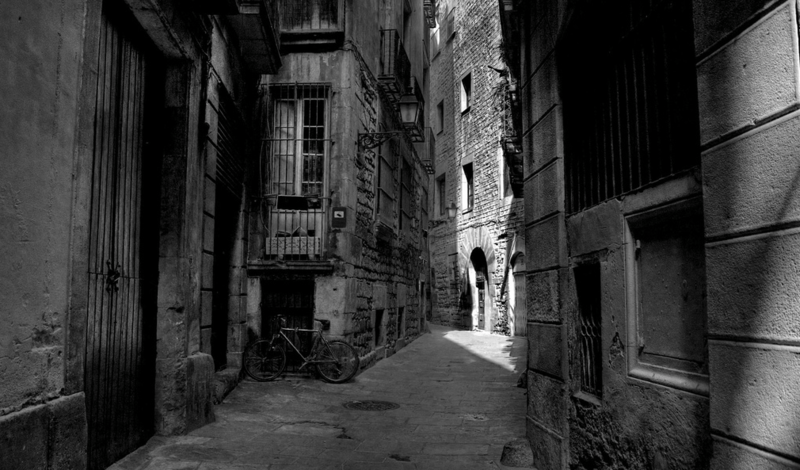 Слово "The Call", which referred to the Jewish Quarter, It translates as "little street" or "lane". 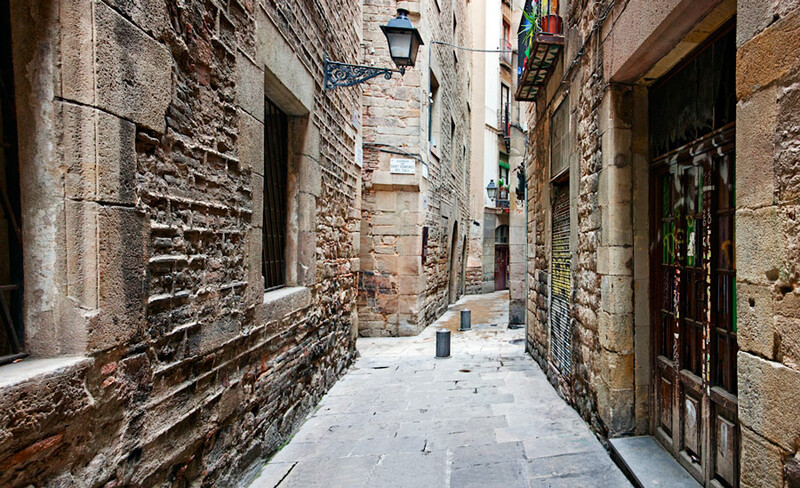 There is really very narrow streets, which it is still perfectly preserved medieval atmosphere. On Sant Domenec street was main synagogue and houses the most important members of the community, here is a central gateway for the entrance of the quarter. On the small square, которая называется Square Manuel Ribé, It is the center of the Jewish community, as well as the museum quarter El Call. 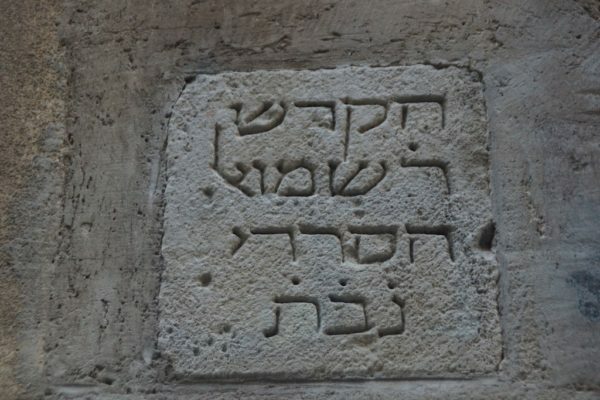 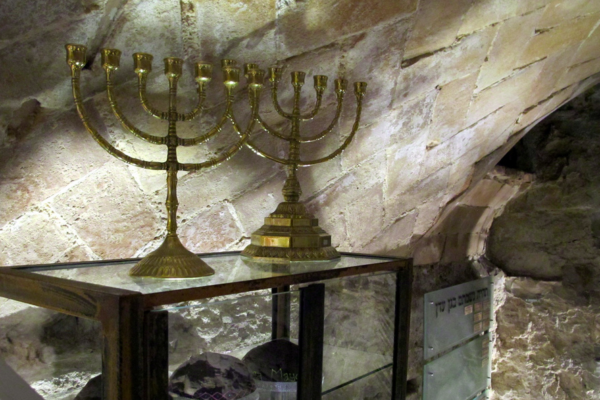 Located in an old building of the XV century, known as Alchemist's House or the House of Rabbi, it is one of the few buildings of the quarter, whose original details remain intact. 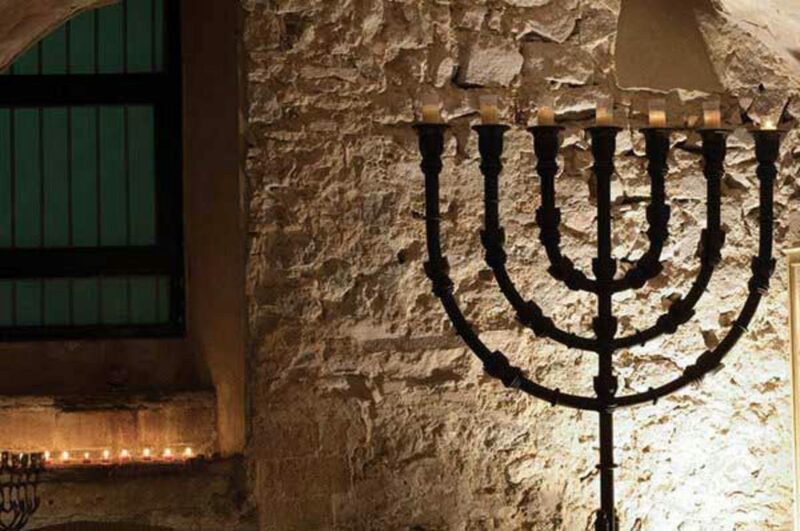 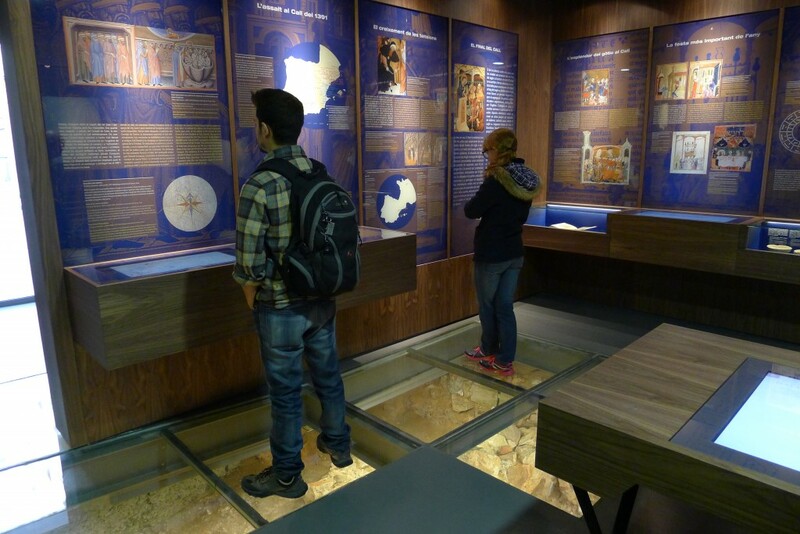 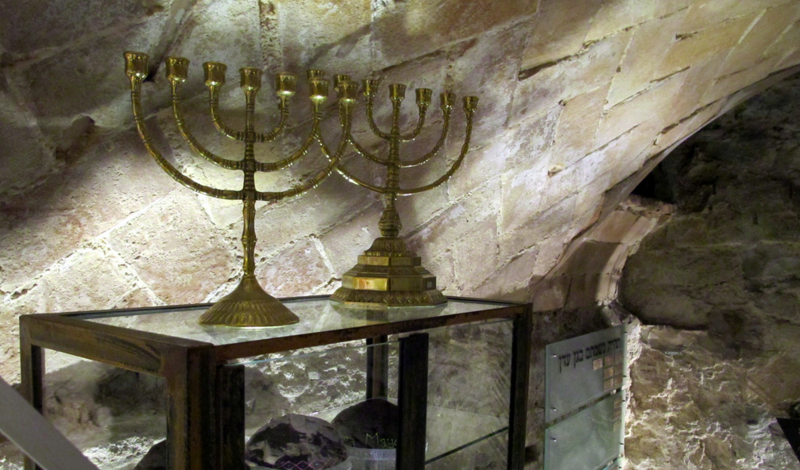 The Museum of the History of the Jewish Quarter of Barcelona presented daily use items XIII and XIV centuries,, including dishes with Hebrew characters, Xanuki, illuminated manuscript facsimile of the Sarajevo Bastards with scenes of the XV century and two tombstones with inscriptions in Hebrew. 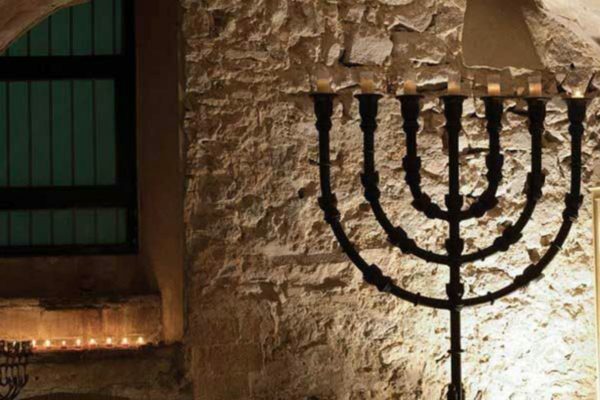 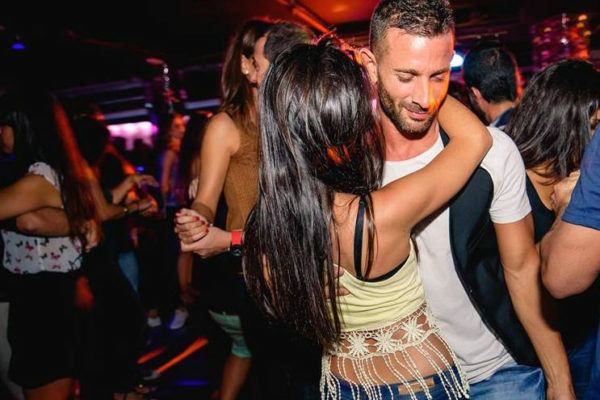 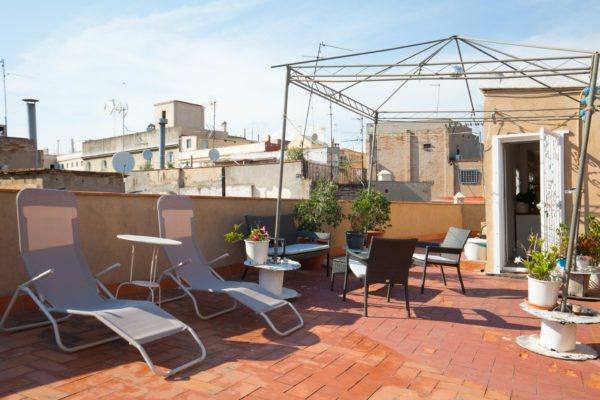 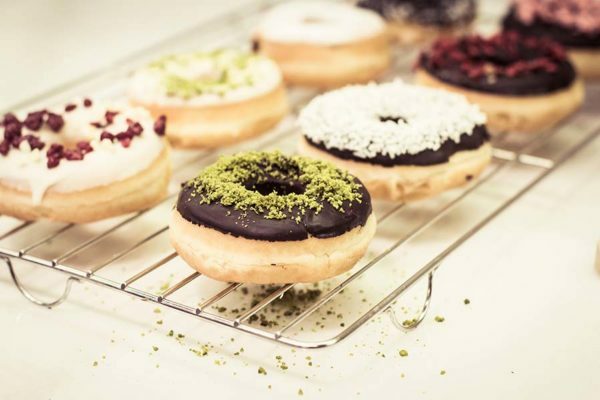 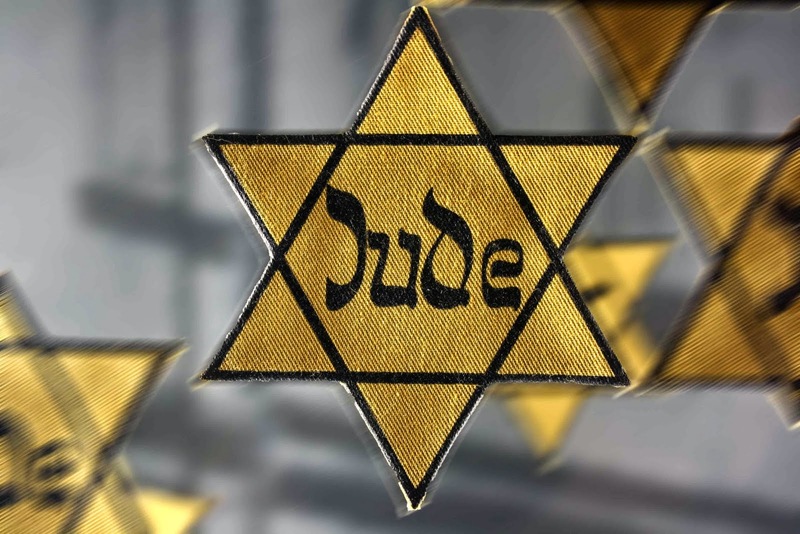 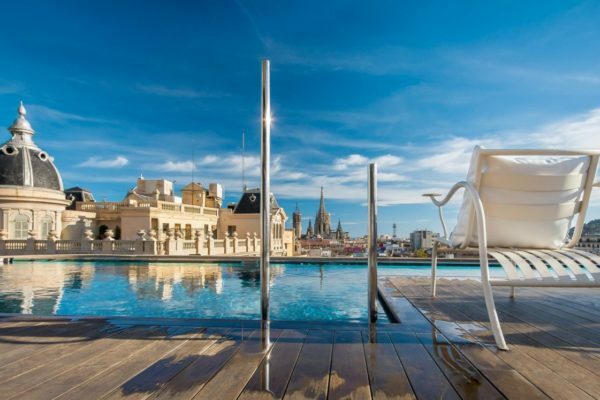 There are lectures by leading experts of Hebrew history and culture, tasting Catalan-Jewish cuisine, session of Jewish stories and summer schools.